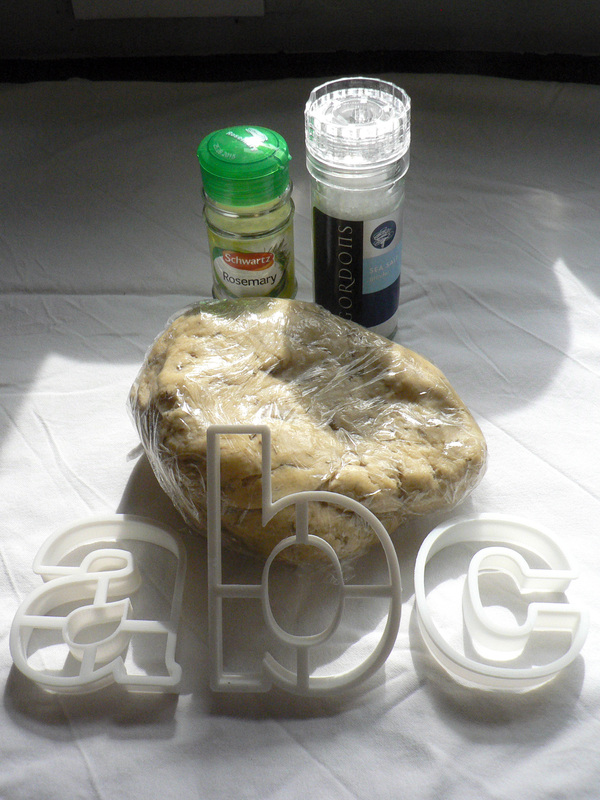 A day of baking edible fonts for Type Tuesday hosted by Eye Magazine at St Brides on Tuesday April 1st. I’m one of the speakers and I’ll be explaining how my edible type is all about starting conversations about typography around how different fonts evoke associations. I’ll be bringing the freshly baked biscuits with me. 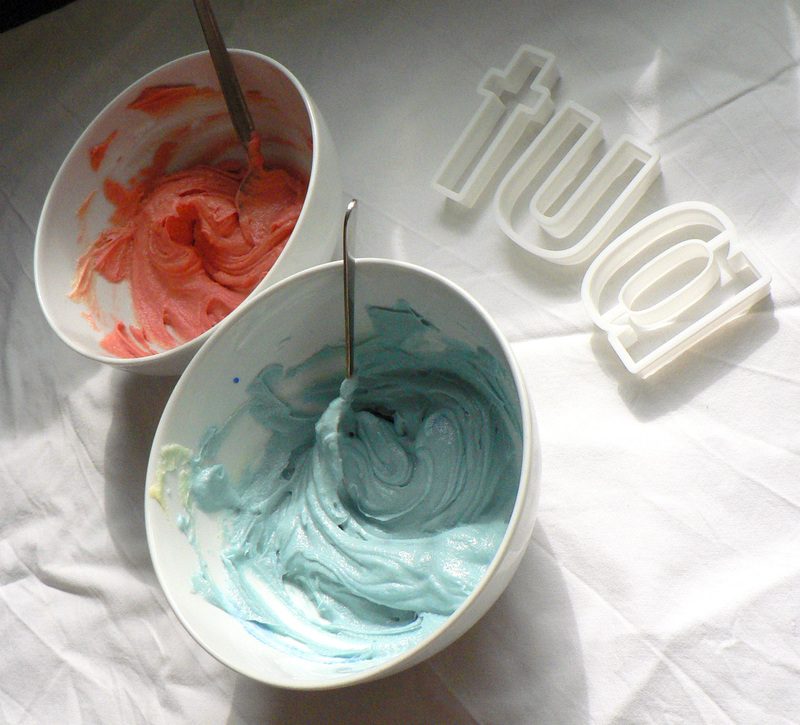 Above is Futura in progress: sweet & brightly coloured cookies, coloured icing if I have time. 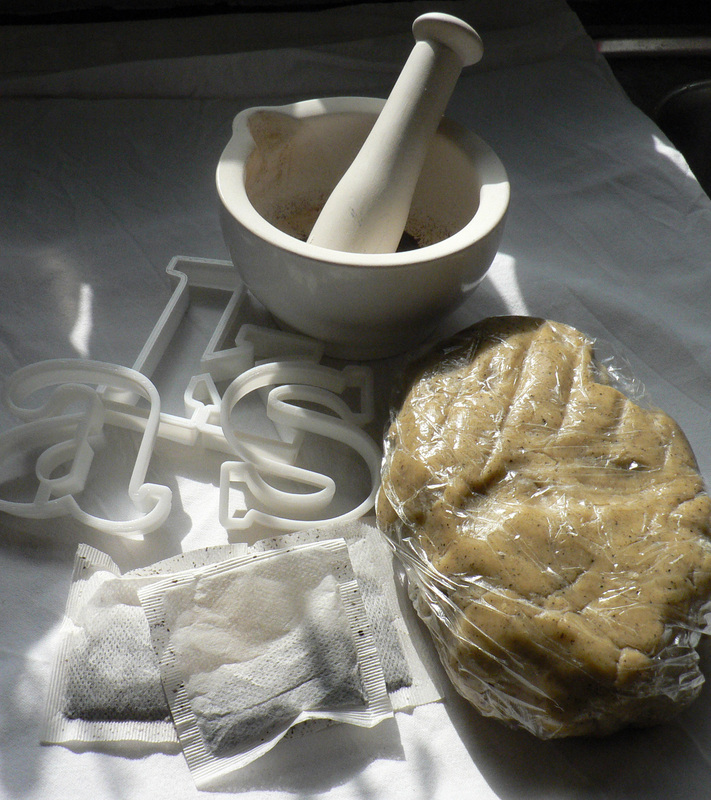 Below are Baskerville in progress: tea infused biscuits for authentic 1700s flavour, and Helvetica in progress: plain water biscuits with a dash of rosemary & salt. If you have any ideas or comments please join the conversation with @TypeTasting on Twitter. 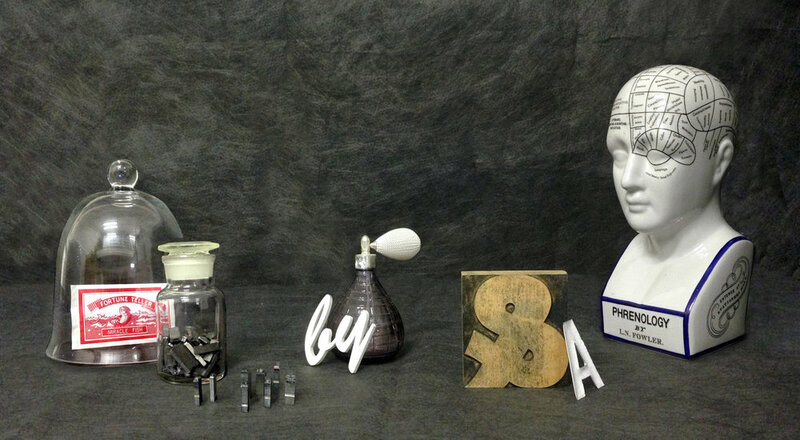 Eye magazine hosts another informal evening for designers and typographers. North founder Sean Perkins is the main speaker at this must-see event, the first this year in Eye magazine’s regular Type Tuesday series. 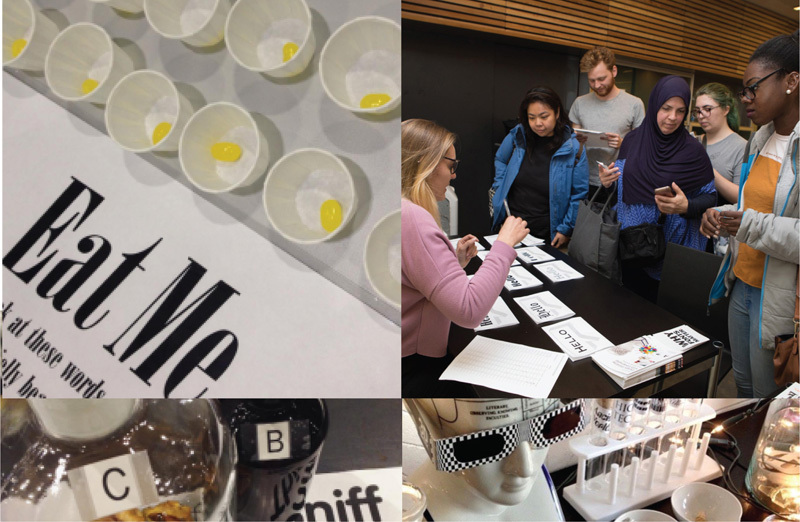 The 1 April session focuses on food design, the special theme of Eye 87. 8pm interval, with Eye stall, selling subscriptions, single copies of Eye 87, the food design special issue, and selected bargain back issues. Round table with David, Marina, Sarah, Sean plus John L. Walters and Simon Esterson of Eye magazine, talking about many different aspects of design for food and drink. Would you like to take part in a Type Tasting Human Experiment survey?